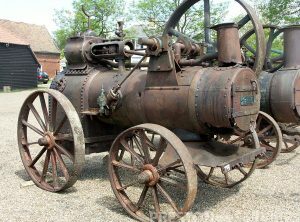 4 NHP? 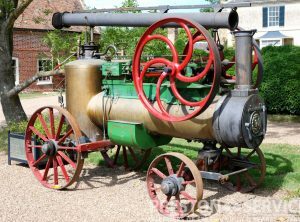 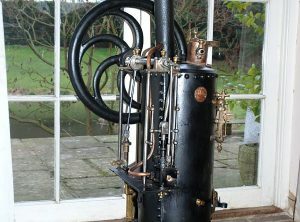 Single Cylinder, P.V. 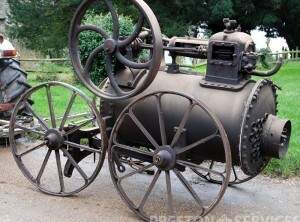 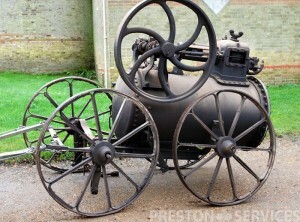 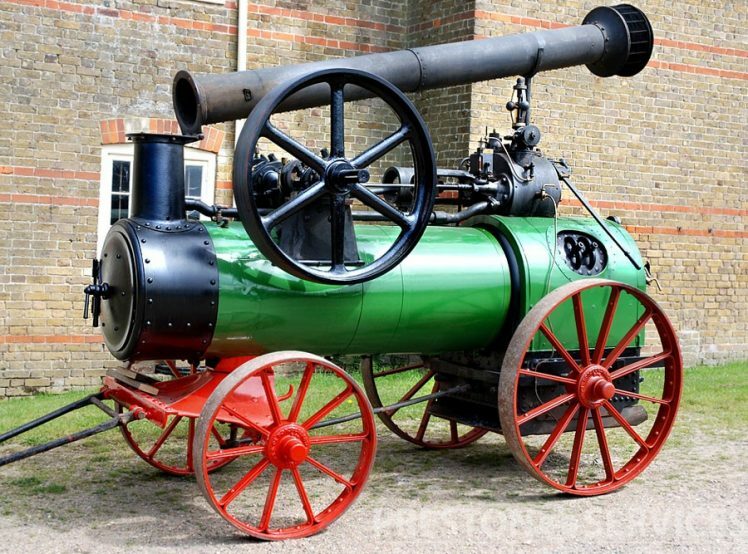 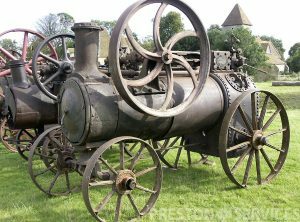 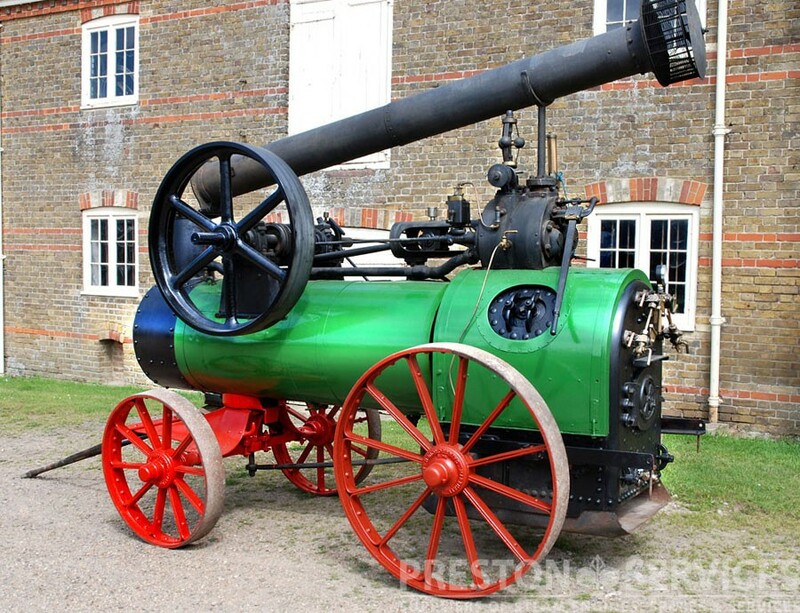 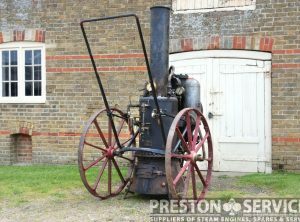 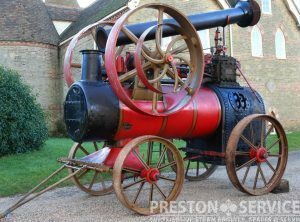 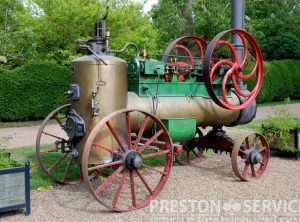 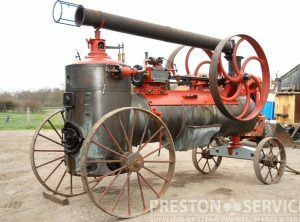 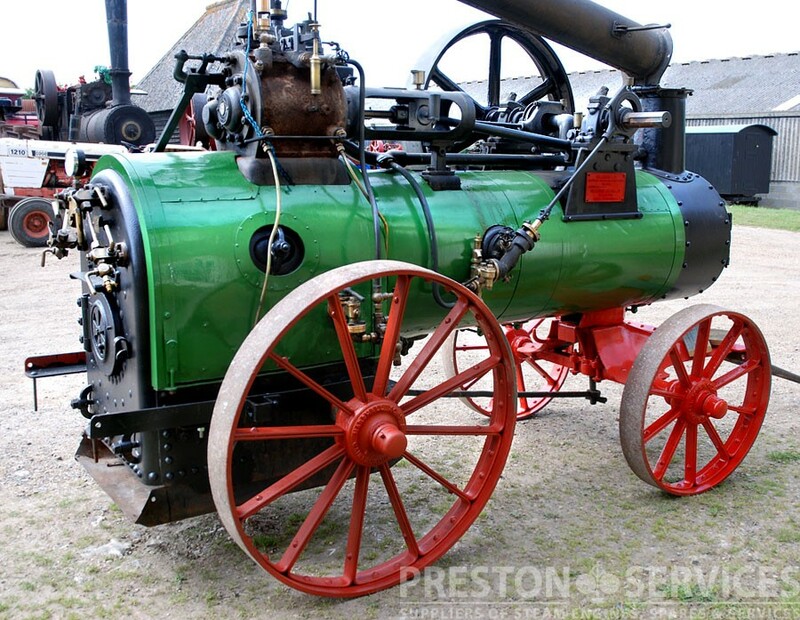 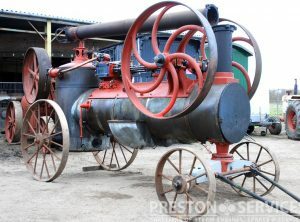 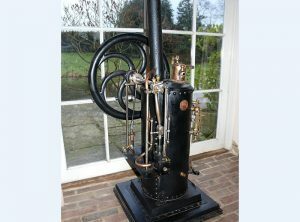 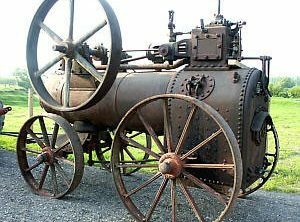 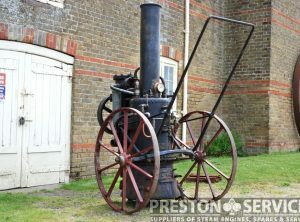 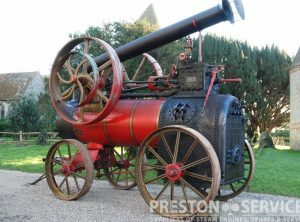 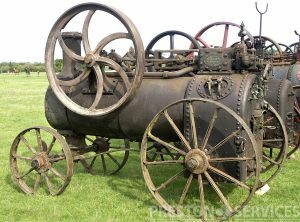 For sale in good, recently restored condition, with current boiler certificates.